PAESPBI continues its effort to actively promote Resource Efficient and Cleaner Production (RECP) concept and practices, as well as to improve and maintain experts’ competency in RECP related field, a regular thematic discussion is held by PAESPBI secretariat every 3 months. 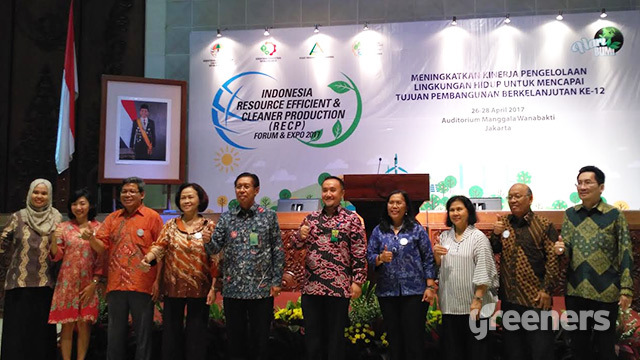 The second thematic discussion was held on 30 January 2018 in Jakarta with the topic of “E-Waste Management” and intended to strengthen the understanding of e-waste characteristics, gap between policies and practices in the field, and how to improve e-waste management in Indonesia. Jessica Hanafi, PAESPBI’s Deputy Head of Research and Education shared status, business opportunity, law and regulation, problems in Indonesia as well as lesson learned from other countries of e-waste management.